China! 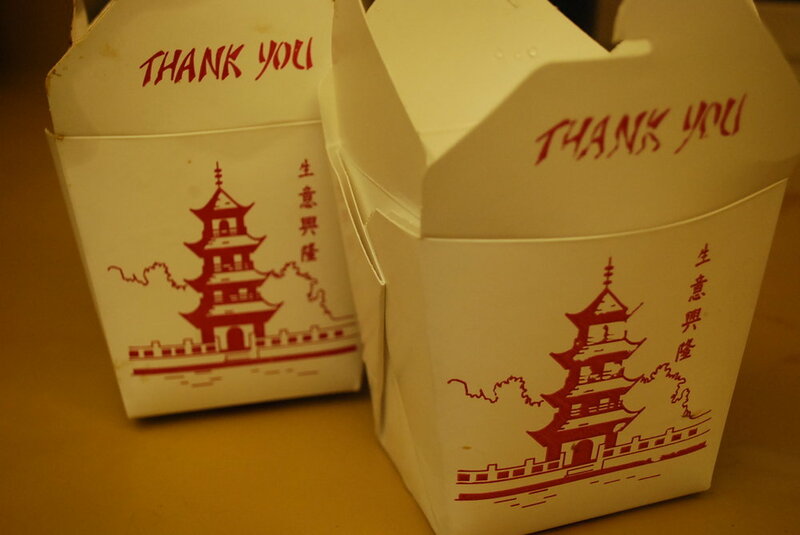 Honestly I have some awesome Chinese recipes, I want to learn to make homemade chow fun, Chinese- American classics like General Tso's chicken and Honey Walnut shrimp. 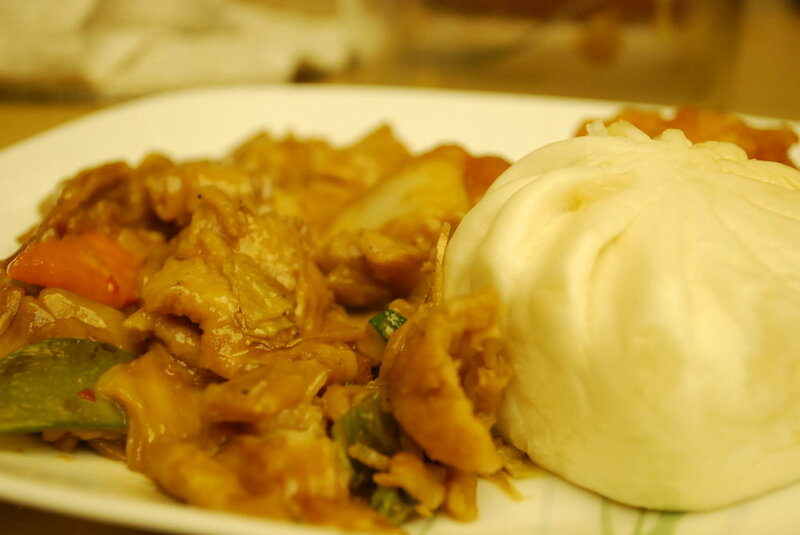 Maybe even some traditional Chinese recipes. But... we can't resist the ease of a call, they already know our address, I have our order memorized and can say it by rote AND it is at my door in 20 minutes. It's not much to look at, but damn is it good. 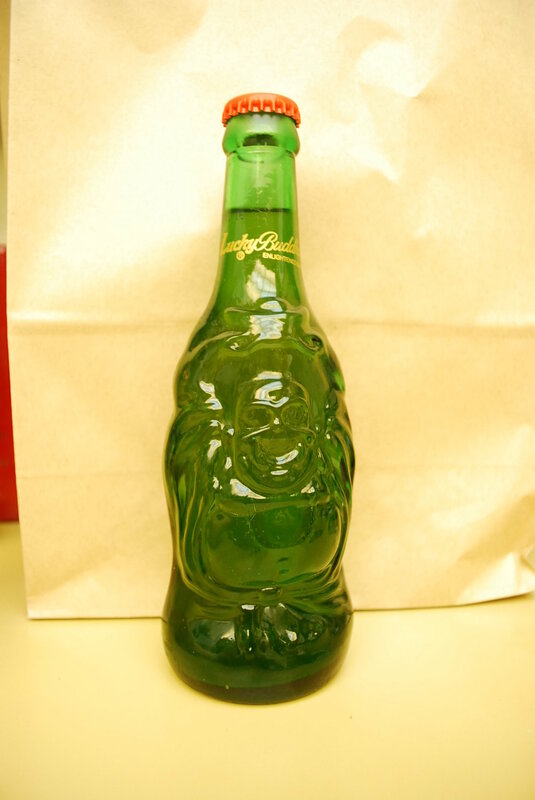 Also, did you know they make a beer called Lucky Buddha, with a bottle... shaped like Buddha?? Oh yes. They do.